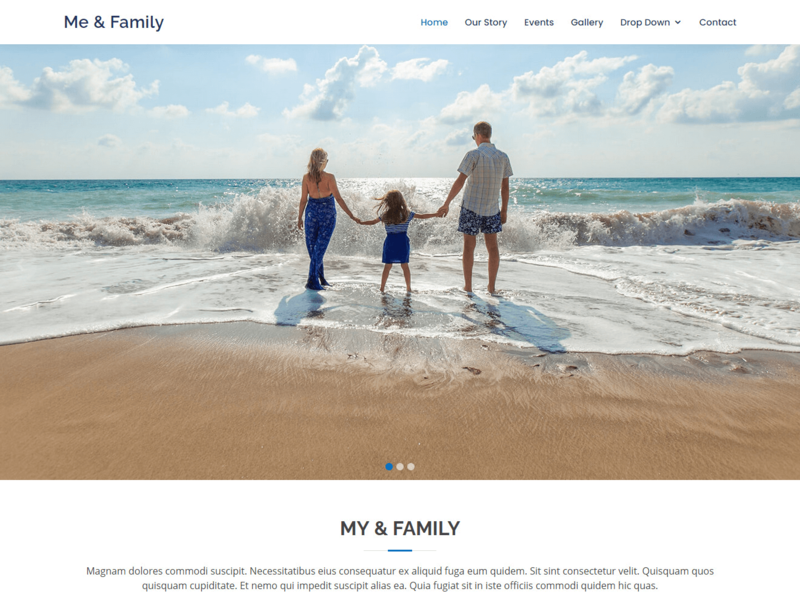 Me & Family is a clean and modern design template. This theme built with responsive Bootstrap 3. Just put your info and Me & Family will take care of the rest. Me & Family suitable too also corporate and business.